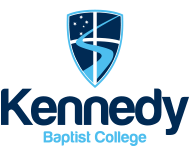 Our mission at Kennedy is to provide educational opportunities of excellence in a Christian context, addressing the needs of individuals for lifelong learning. Kennedy equips students to seize opportunities and strive for greatness in all that they do. We invite you to attend a College tour. We invite you to learn and experience firsthand all that Kennedy has to offer. 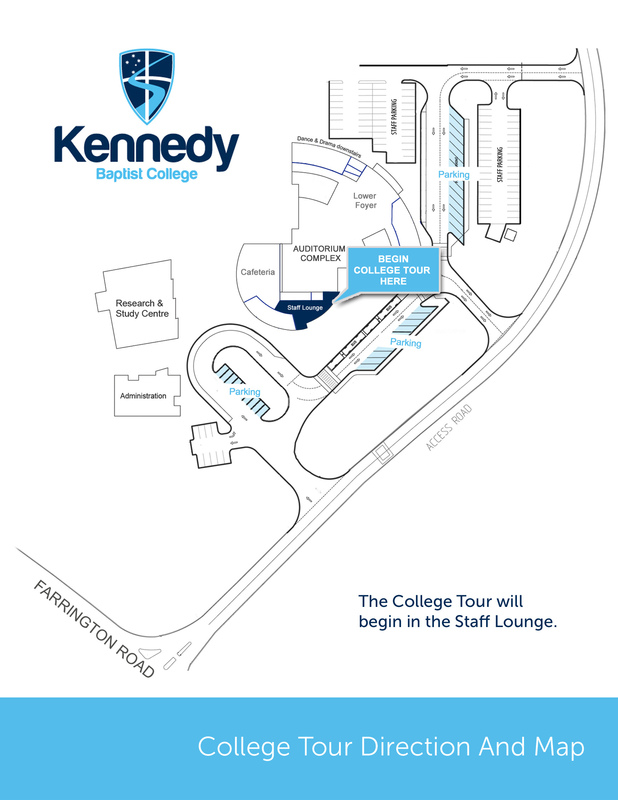 Our regular tours provide a chance to explore the College’s facilities and talk with our friendly staff and students about life at Kennedy. Each tour begins with a short introduction by our Principal, Mr Mark Ashby, and a tour around the campus to see Kennedy in operation during a normal school day. Please complete the form below and we will be in touch with you as soon as possible to organise your visit. What Year level(s) are you interested in? How did you hear about Kennedy?